You can invest in bug sprays and pesticides all you want , but nature has its own way of keeping pesky bugs at bay. Protect yourself from mosquito bites by planting any one of these 15 common plants inside or outside your home. It's that simple! For extra protection, try rubbing the oils of non-toxic plants onto your skin. 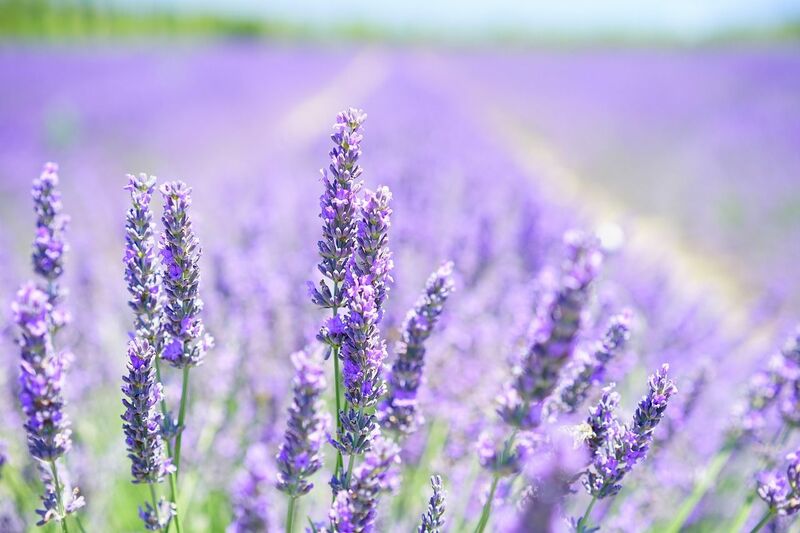 A whiff of Lavender always sends a positive wave of energy throughout my body. 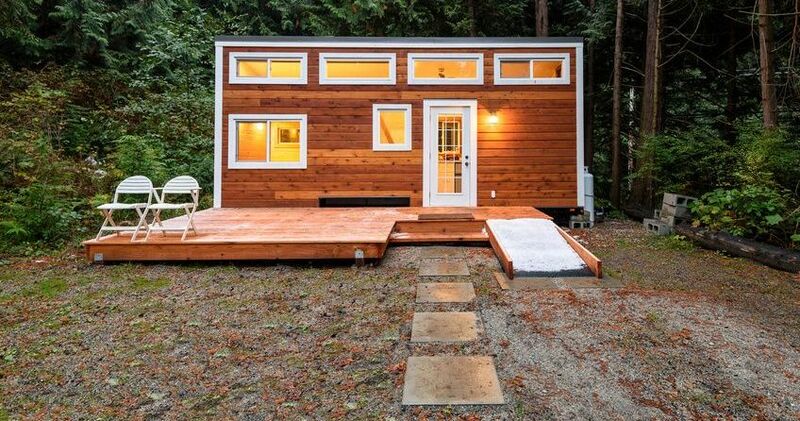 Luckily, mosquitoes can't stand this pleasant aroma. 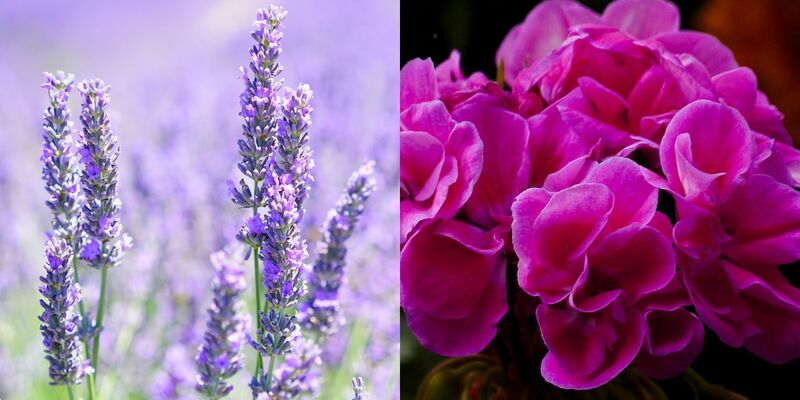 If you're going out for a walk in the evening, rub the plant onto your skin to release the oils. You'll be the last thing those pesky bugs want to be around. Any kind of herb that serves as a mosquito repellent can be found in my home. 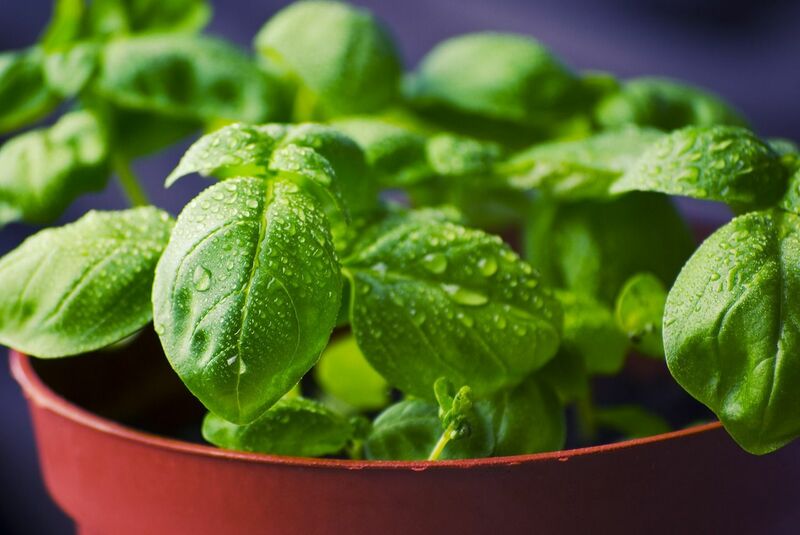 The reason is because herbs like basil are the perfect plant to take your cooking up a notch while also protecting your home or garden from troublesome invaders. Another reason why I love basil is because you don't need to brush against it for the plant to work its magic. The scent is so strong. All you need to do is put it somewhere close to your front door or windows for protection. 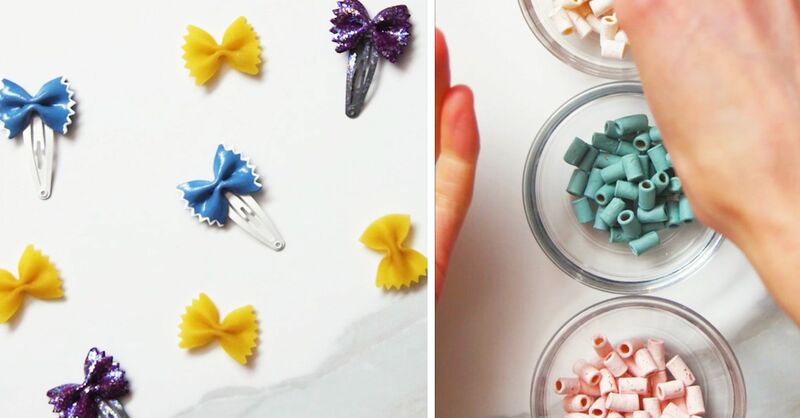 Like basil, mint is another herb that has a lot of uses in the kitchen. 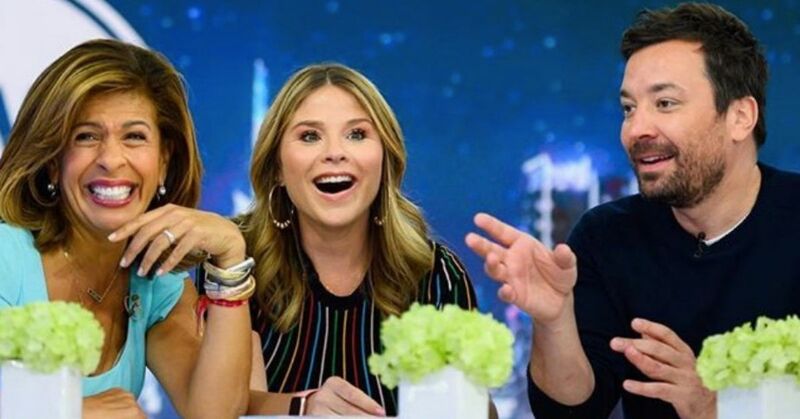 The best part is that they're super easy to grow and take care of. They basically grow on their own, so what more can you ask for. The strong scent is pleasant to our noses, but insects can't stand it. Simply brushing the leaves will lift the scent and keep the mosquitoes at bay. The distinct smell of lemongrass, or citronella grass, is so effective in repelling mosquitoes that it's used as a natural ingredient in mosquito repellents. Some botanical gardens use this lemon-scented plant for that very reason. They're not the most beautiful plant, but they're fairly low-maintenance and serve an important purpose. 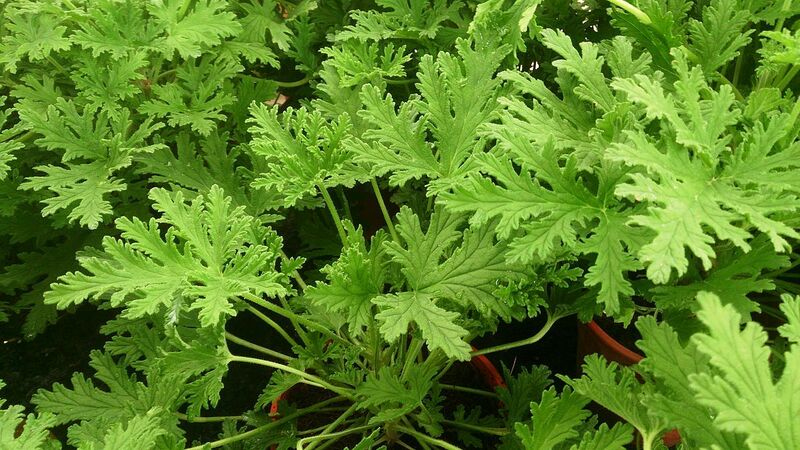 Make sure you avoid plants that are marketed as "citronella scented." 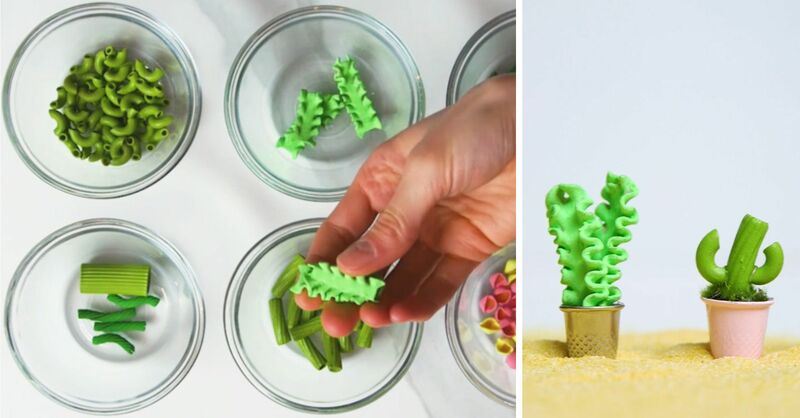 They're not as effective at keeping mosquitoes at bay like the real plant. 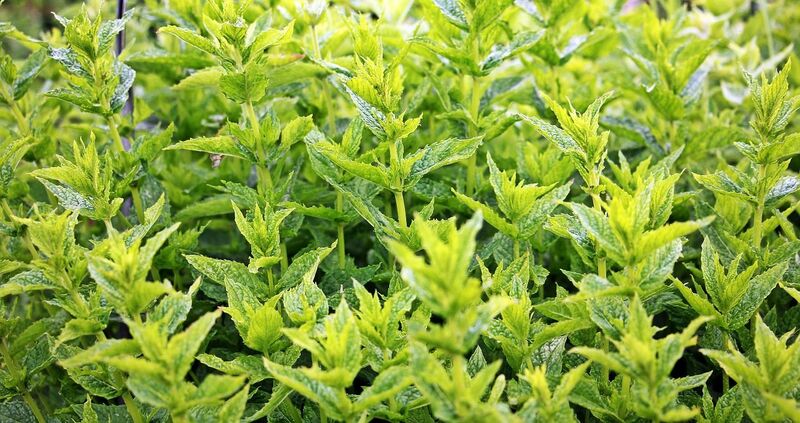 Some studies have shown that catnip is much more effective than DEET, which is a common chemical found in commercial mosquito repellent. 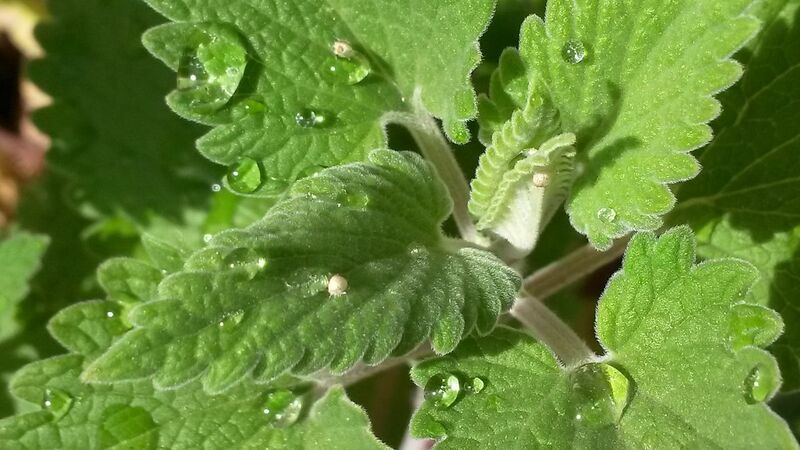 Catnip contains an organic compound known as nepetalactone, which is what attracts cats, but repels bugs. Make sure you plant this in an area where you don't mind cats wandering around. These gorgeous blooms are the perfect decorative addition indoors or outdoors. 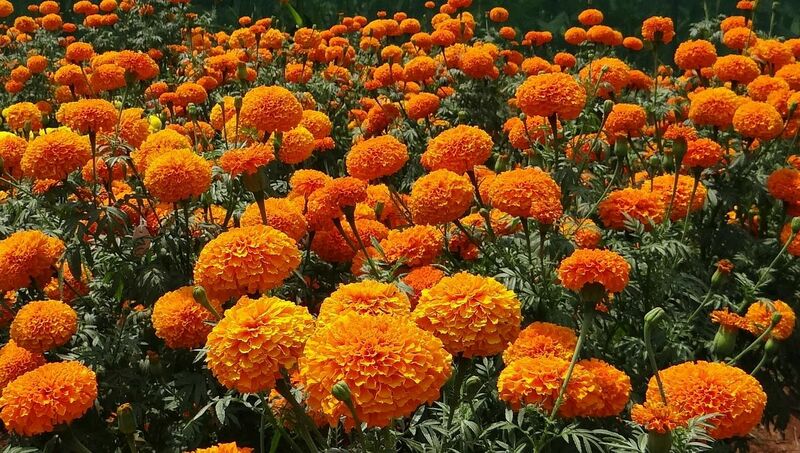 Marigolds contain a compound known as pyrethrum, which is also used in commercial insect repellents. Studies have also found this natural ingredient to be as or more effective than DEET. Keep these plants close to windows or near the front door of your home for the best protection. 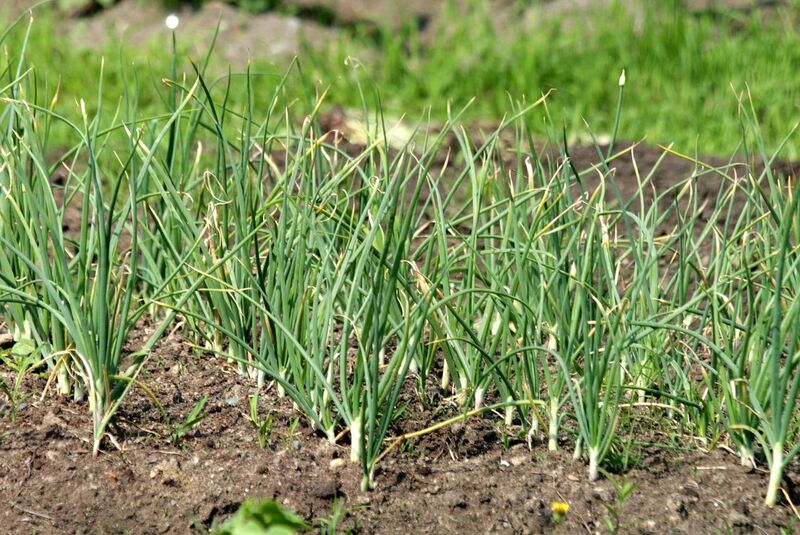 Your garlic breath may not be able to keep the mosquitoes at bay, but the plant will do the trick. The strong scent lingers wherever it's planted, and when your garlic grows, you can eat it and reap all its nutritional benefits. Eating garlic is also believed to make your bloodstream less tasty for mosquitoes. 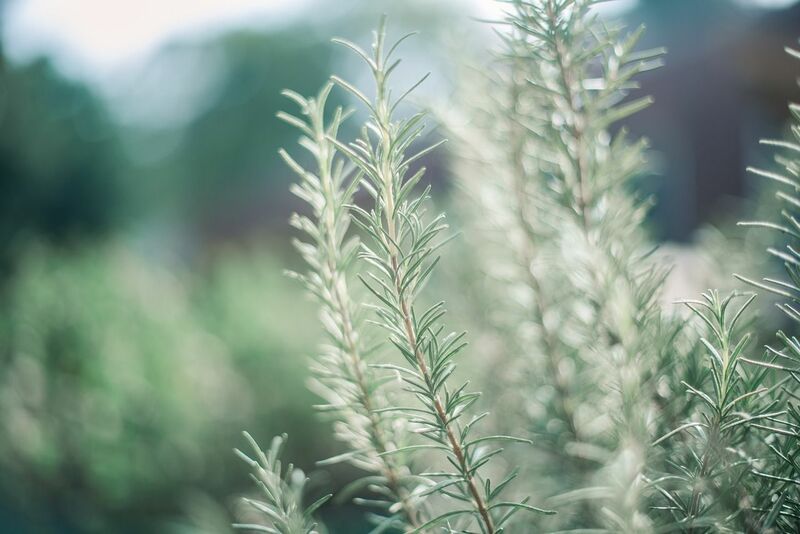 Rosemary is the perfect incense for campfires. 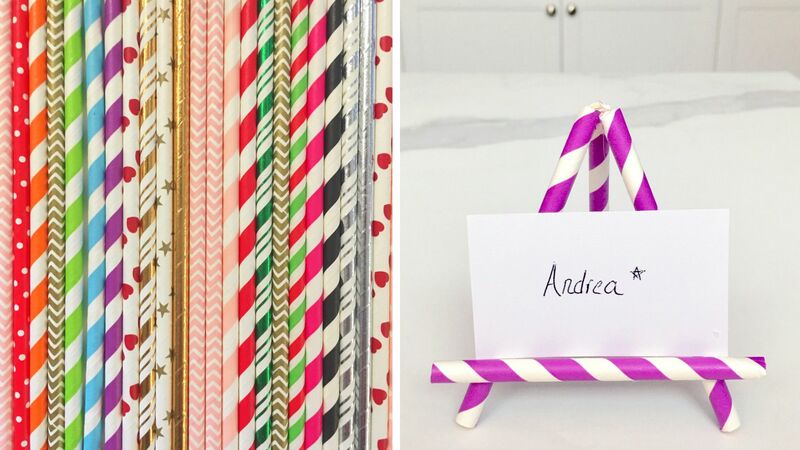 Throw them in the fire to create a pleasant odor while also deterring mosquitoes. The aroma will also repel disease-carrying insects and detoxify your home. Keep in mind, this herb needs a good amount of sun to flower. These purple flowers should be in every garden, no exception. Pennyroyals are so effective in repelling mosquitoes that some people crush their leaves and place them in their pockets. If you have a mosquito problem, you definitely want to let this plant spread in your garden. 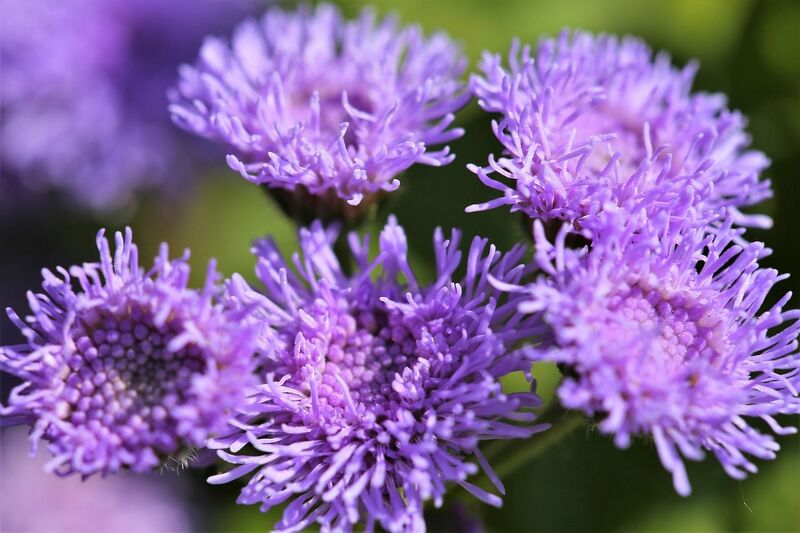 Floss flower, also known as ageratum, secretes an odor that mosquitoes can't stand. The ingredient coumarin can also be found in commercial mosquito repellents. What I love about this plant is that it attracts gorgeous butterflies, but repels all those pesky bugs that wreak havoc in your life. 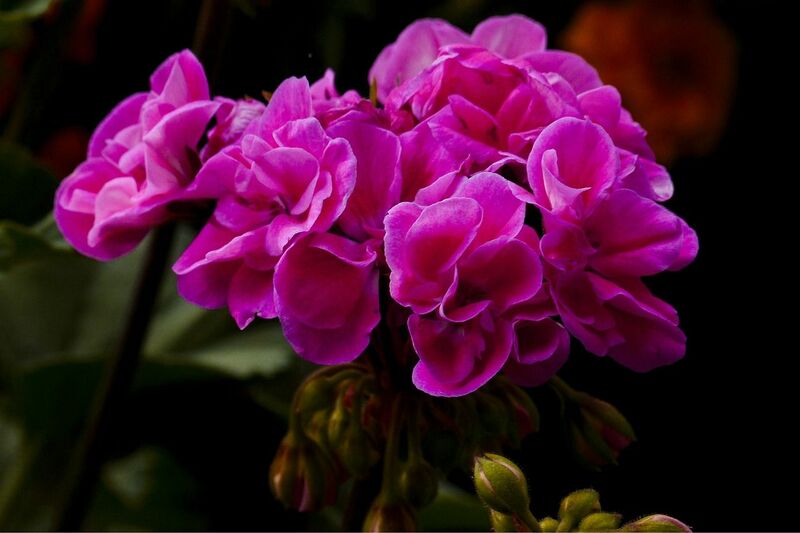 Geraniums have all sorts of smells, but the one that's effective in repelling mosquitoes is lemon-scented. These plants also look gorgeous in your garden, so that's a win-win! But, there's always a but, if you have a dog choose another mosquito-repelling plant to grow in your garden. Geraniums are mildly toxic for your furry friend. The oils from a eucalyptus tree repels all kinds of bugs, including mosquitoes and ticks. 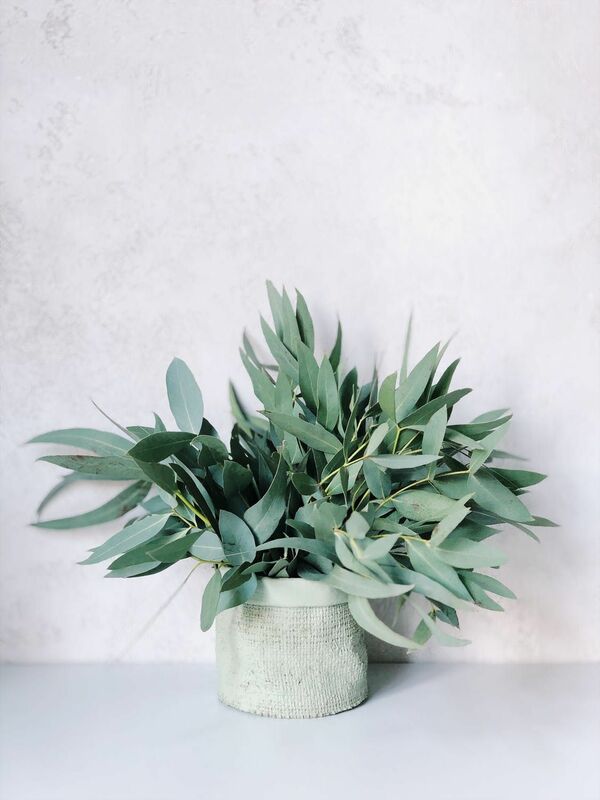 I usually like to dab a few drop of this essential oil on my skin before I head out, but growing a eucalyptus plant in your home can also help to keep the bugs at bay. 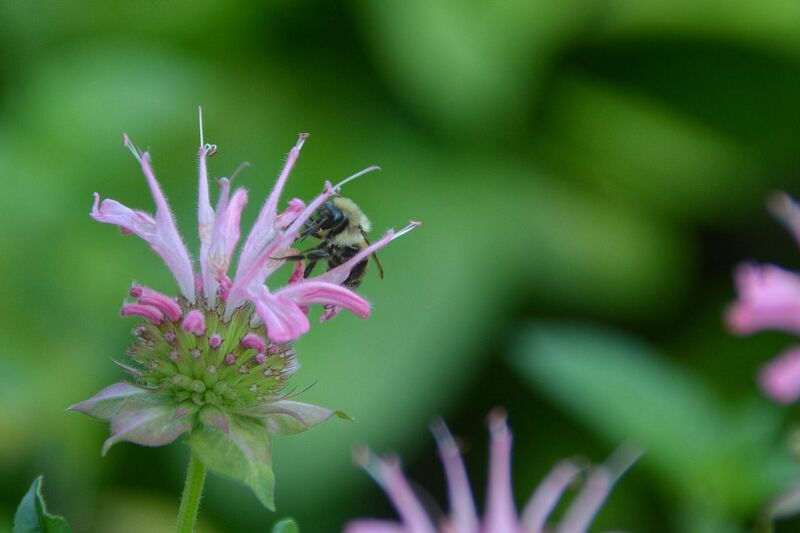 Horsemint, or beebalm, gives off a strong odor that prevents mosquitoes from finding us. The pleasant aroma confuses them to the point that they fly away until they pick up another's scent. Like floss flowers, horsemint attract butterflies, but their smell also lures in bees. If you have a bee allergy, choose another plant to place in your home or garden. This article is meant to list common plants that deter mosquitoes, but it's nice to know the names of other plants that can get the job done. 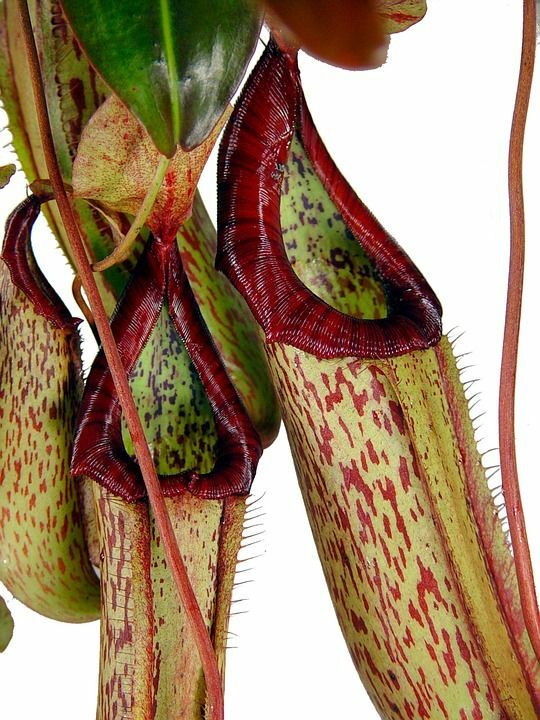 Pitcher plants are carnivorous, meaning that they're source of nutrition comes from bugs, like mosquitoes. Keep in mind, these plants grow best in tropical climates that have very acidic soil. 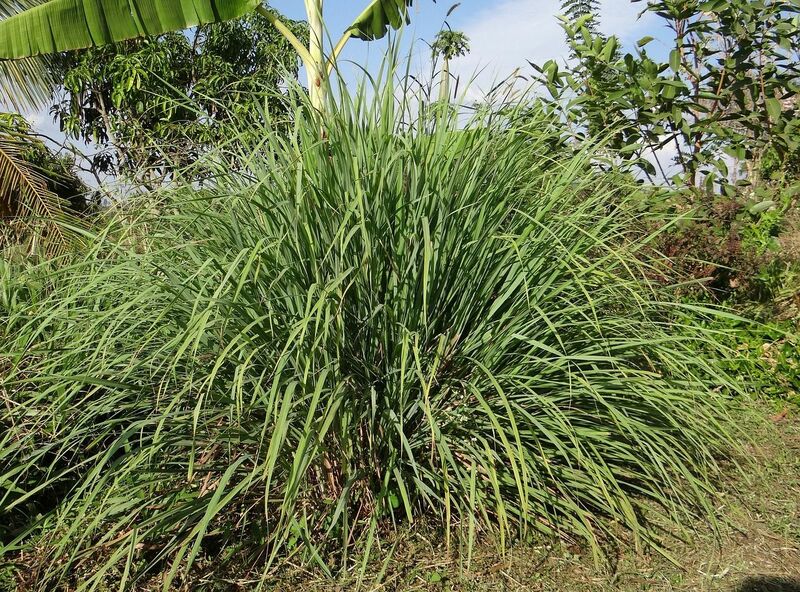 Otherwise known as citrosum, the mosquito plant is believed to be just as effective as lemongrass in repelling blood-sucking insects. Crushing the leaves and putting them in your pocket or rubbing them on your skin is another popular way to put this plant to good use. Plants do more than just repel mosquitoes and look pretty.